In a society that values independence, self-preservation and individualistic thinking, we are missing the key to fulfillment: Connection through Attachment. Simply, attachment is the way that we connect to each other. 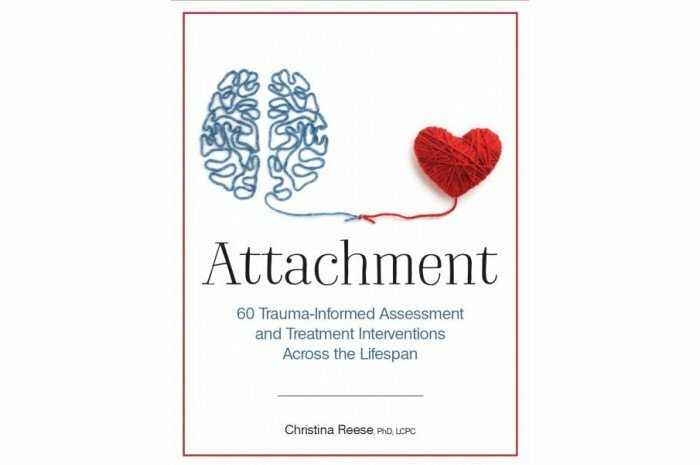 Without attachment, people feel alone to deal with challenges they face, which leads to distress, dysfunction and mental health disorders. It is possible to repair dysfunctional attachment, but first it is necessary to recognize attachment style, unhealthy relationship patterns, and the impact they are having.